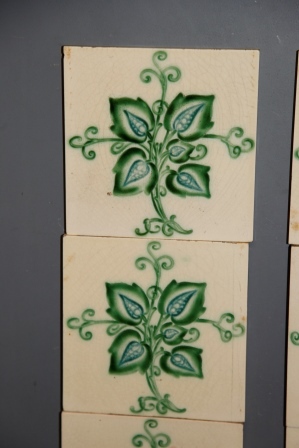 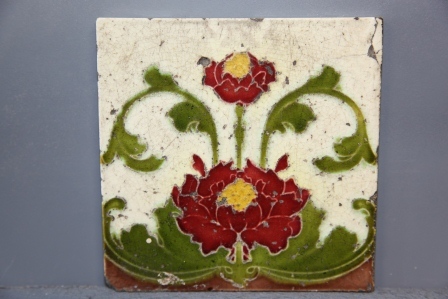 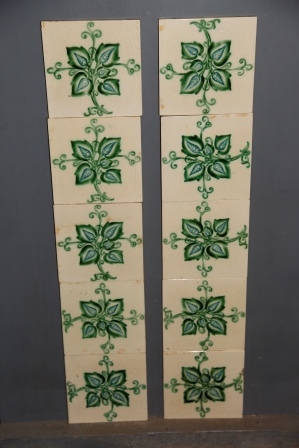 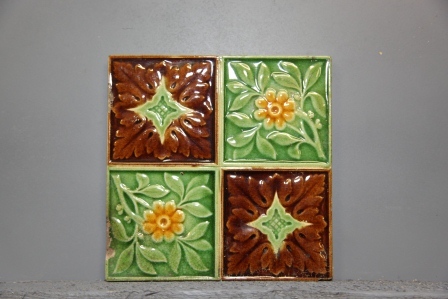 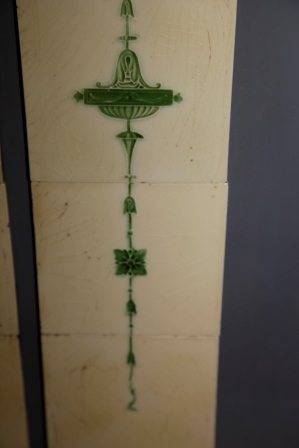 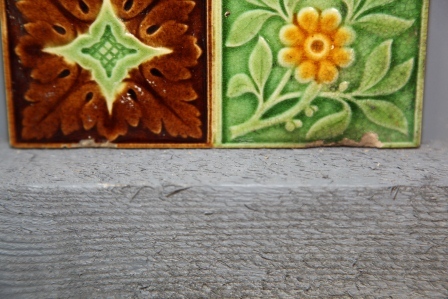 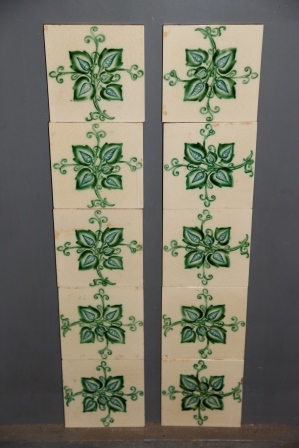 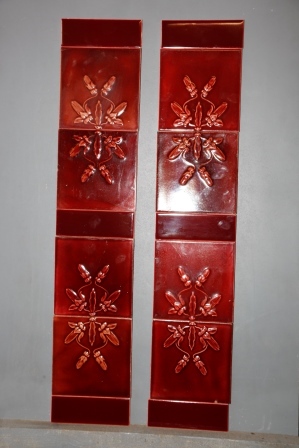 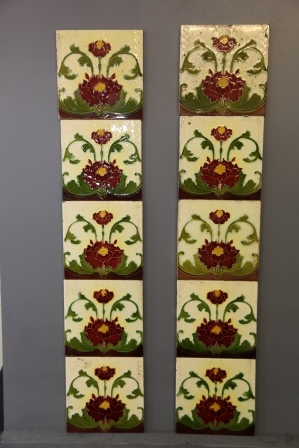 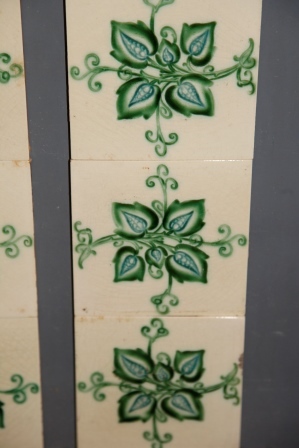 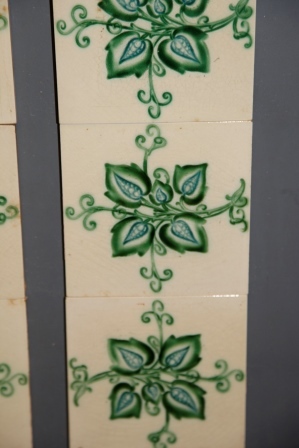 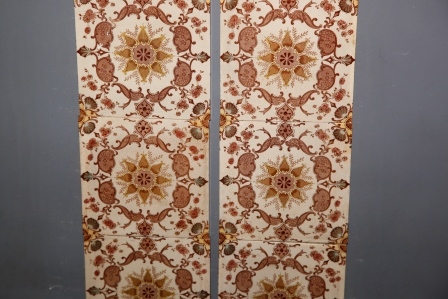 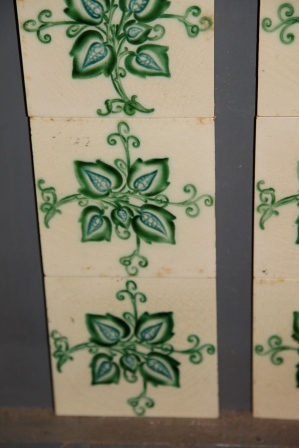 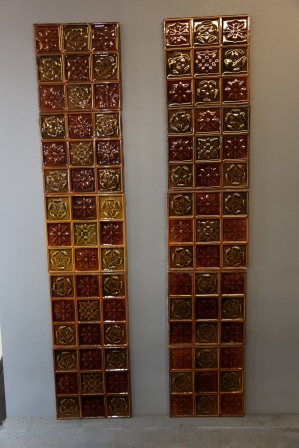 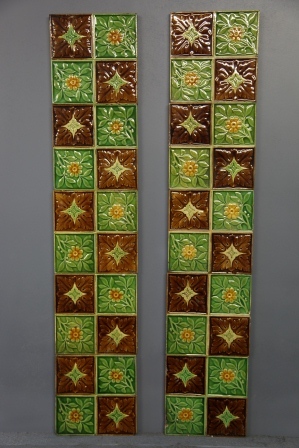 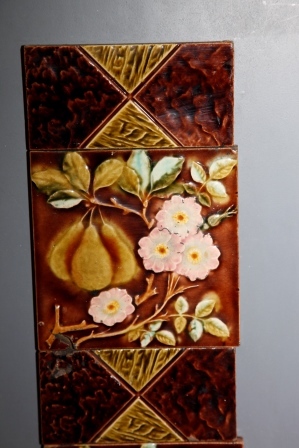 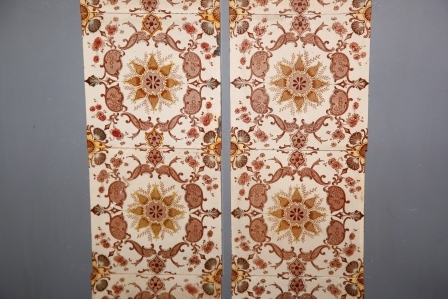 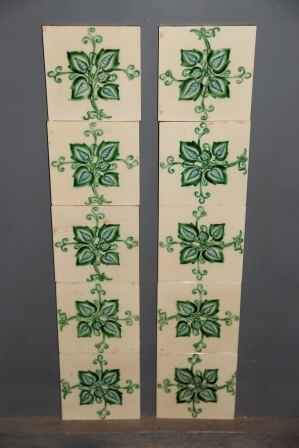 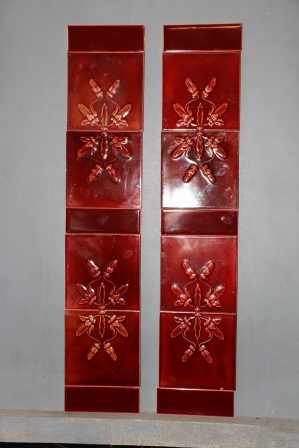 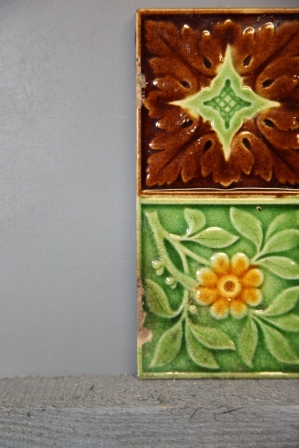 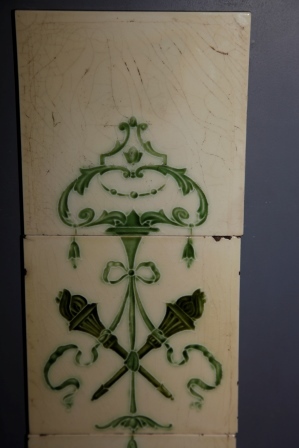 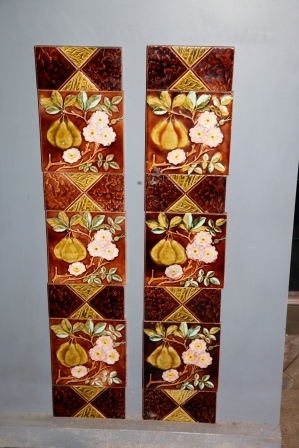 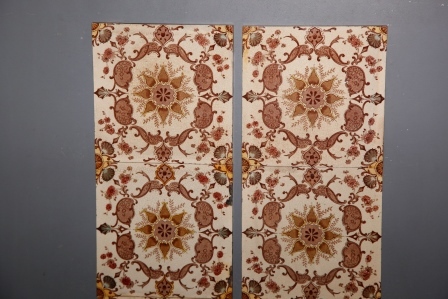 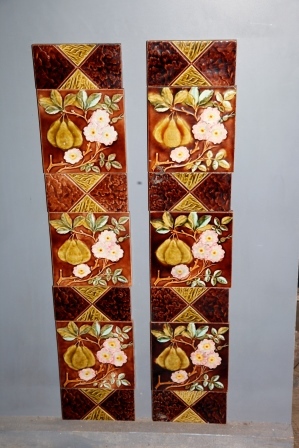 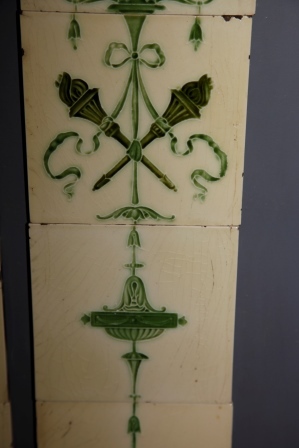 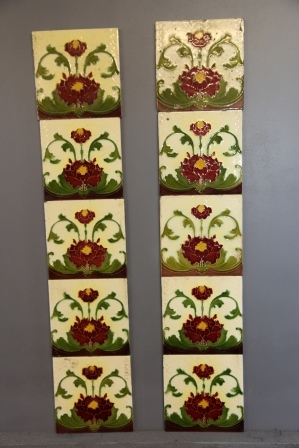 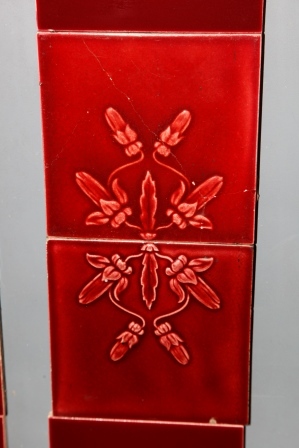 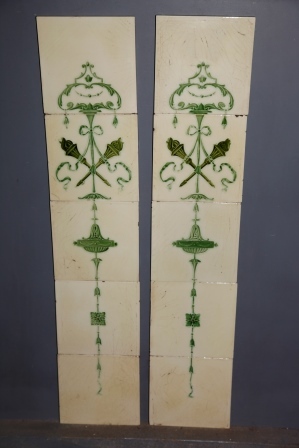 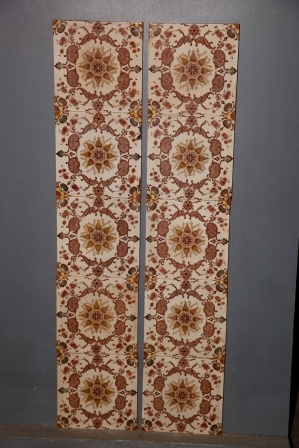 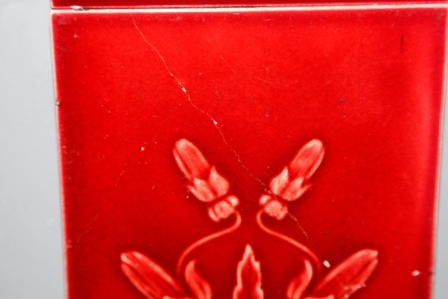 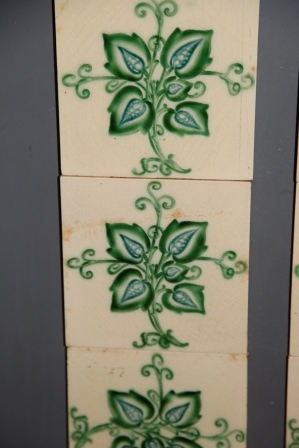 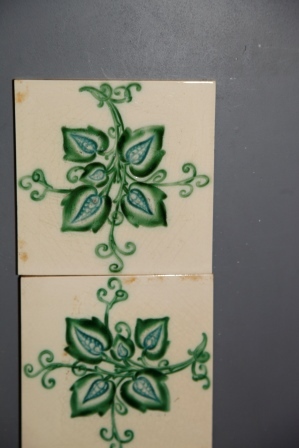 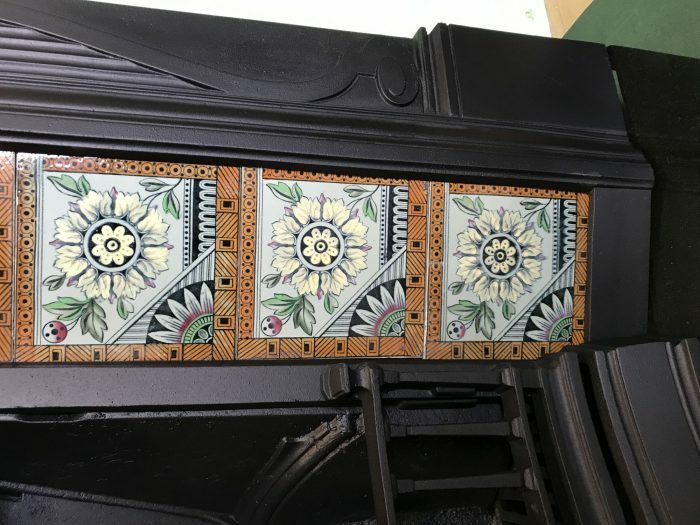 Tiles we think by William Wood circa 1885. 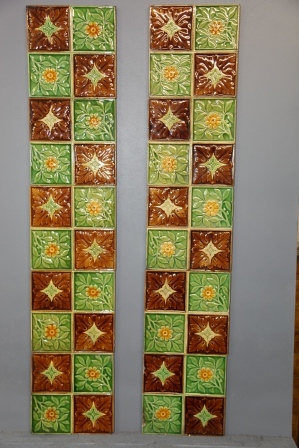 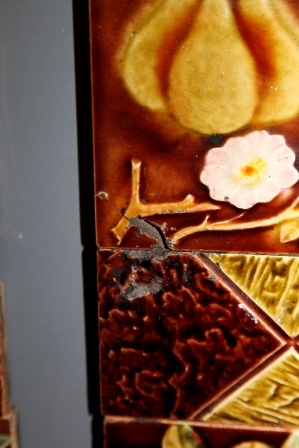 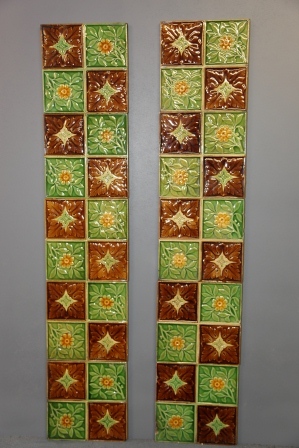 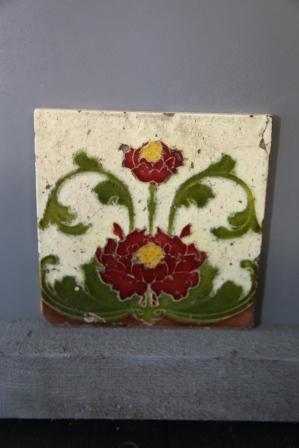 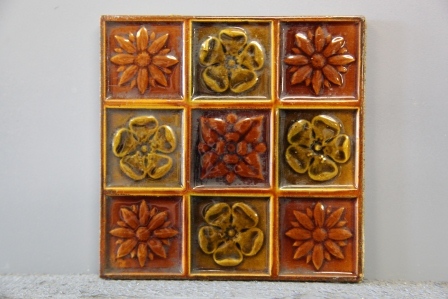 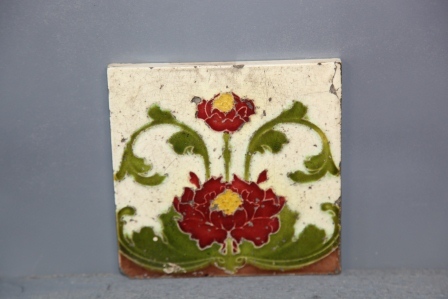 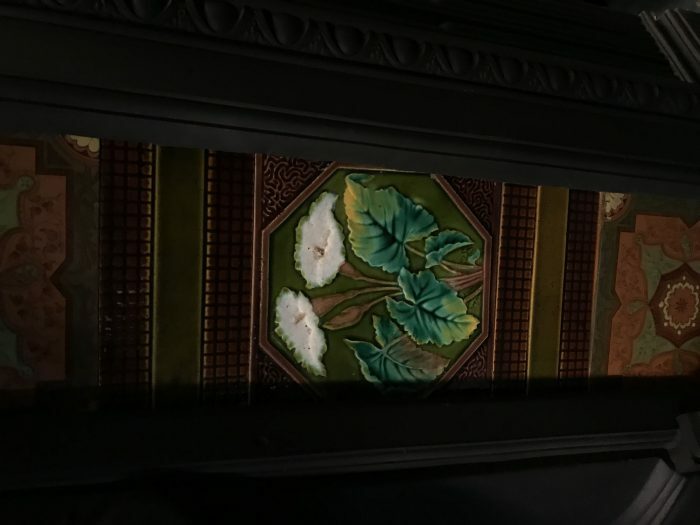 Aesthetic movement floral tile, 2 tiles repaired. 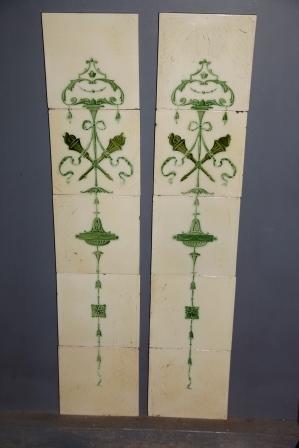 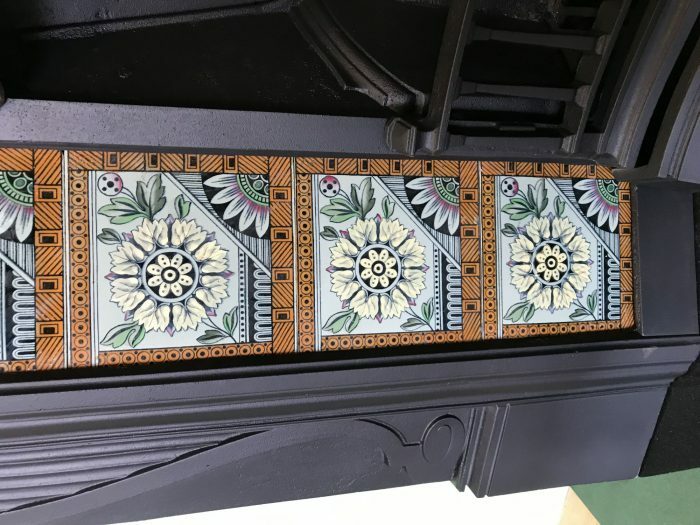 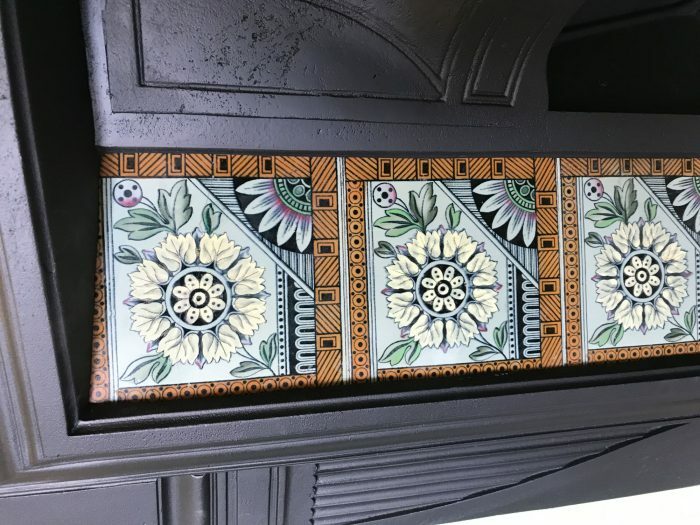 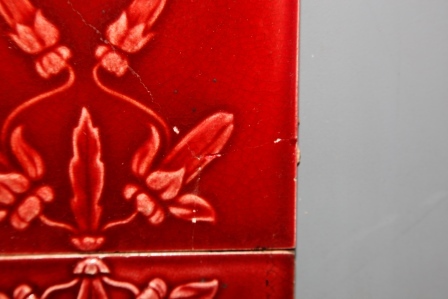 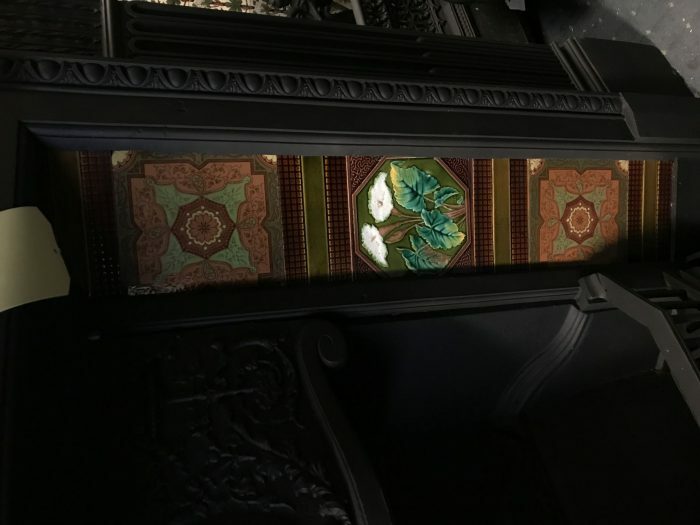 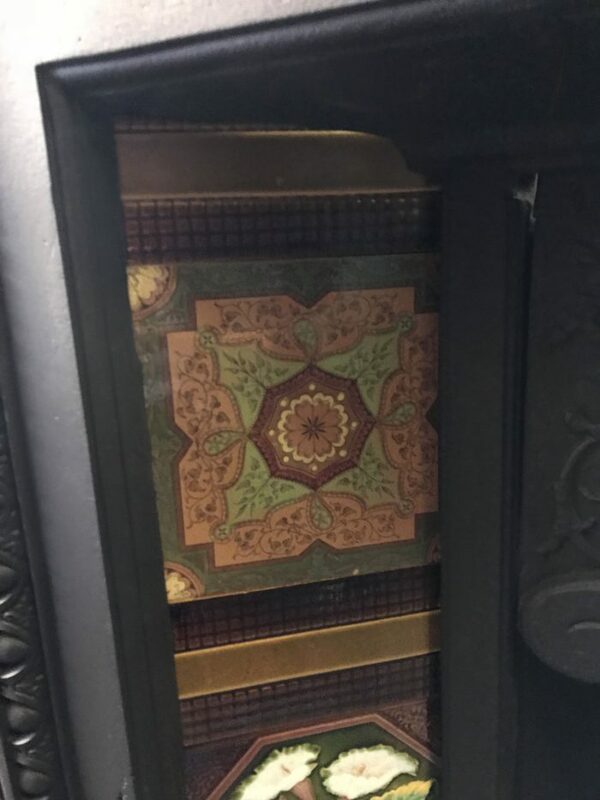 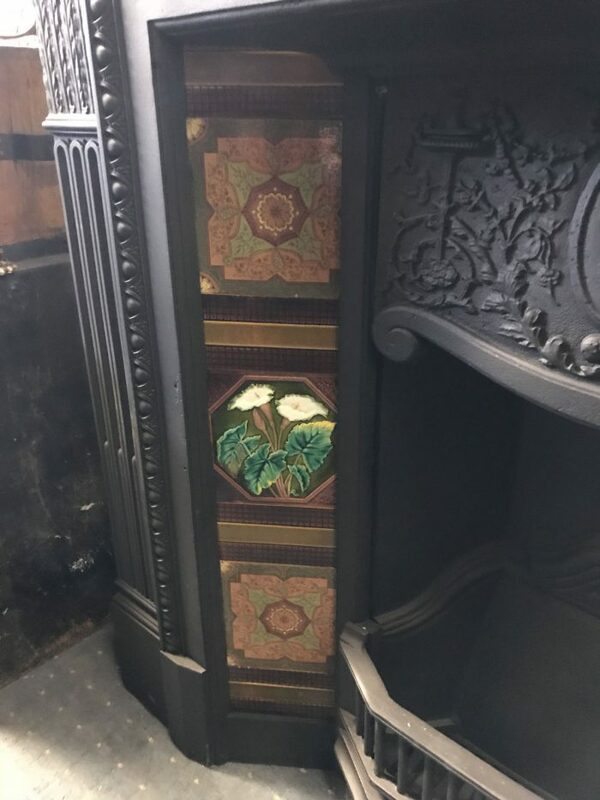 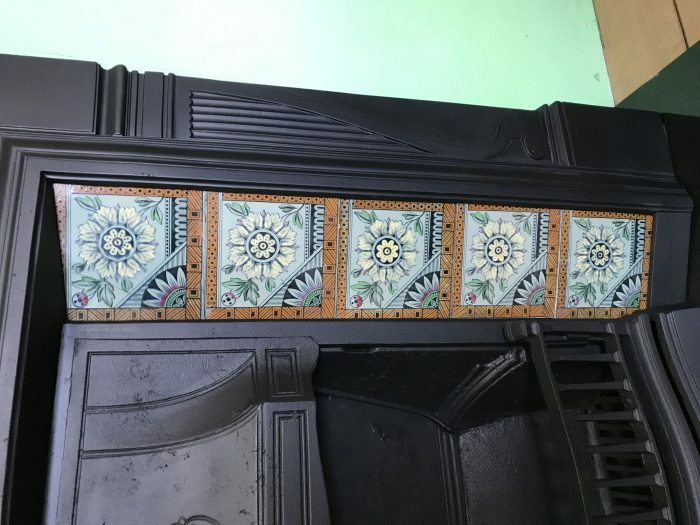 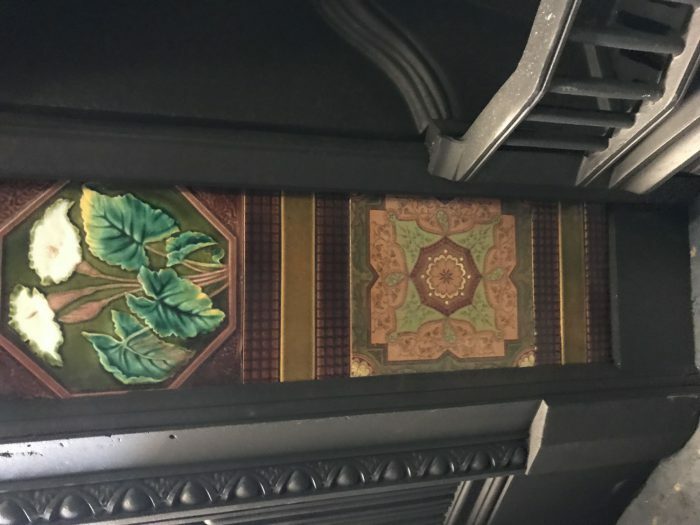 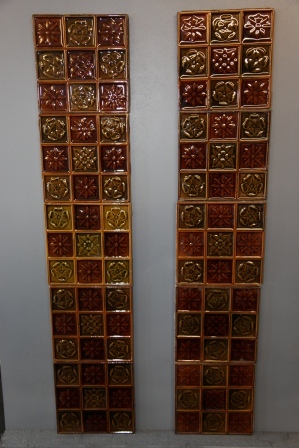 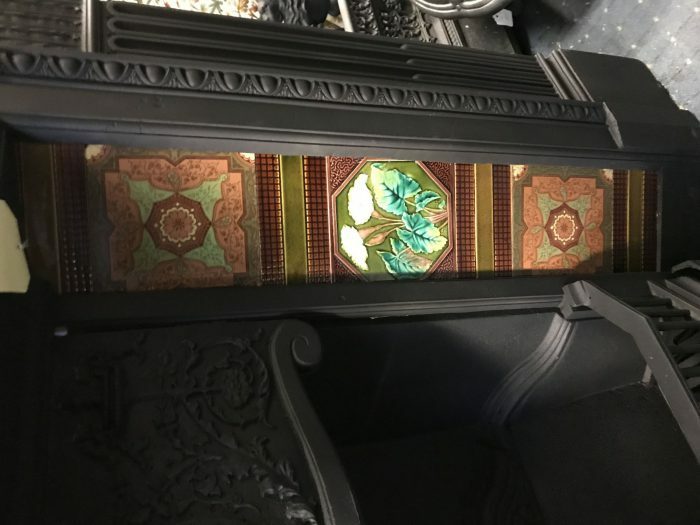 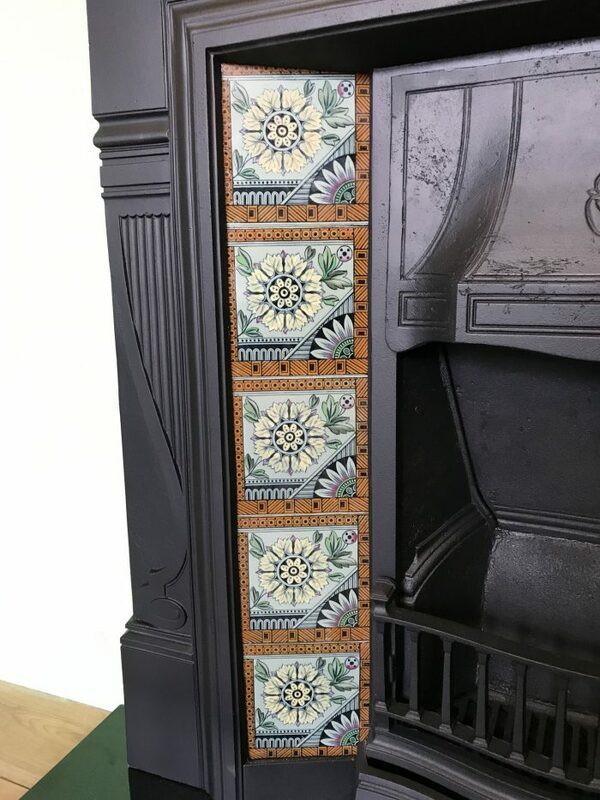 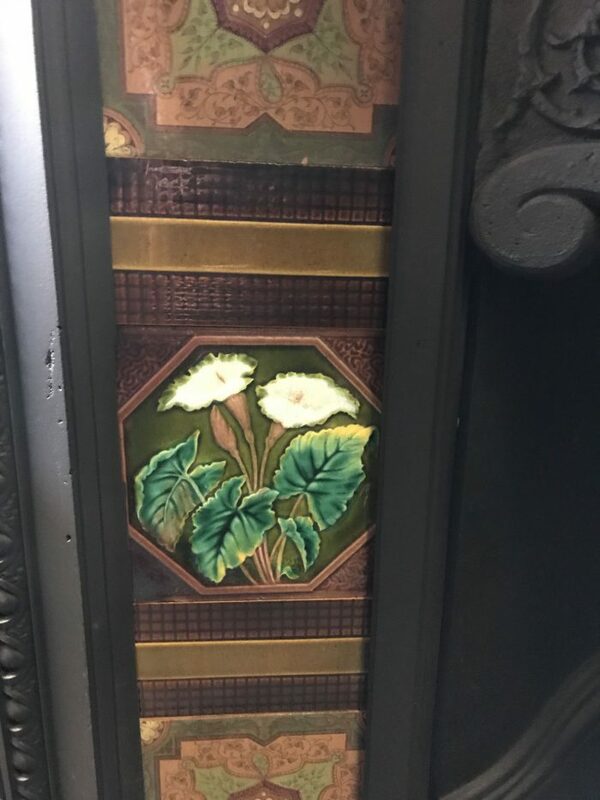 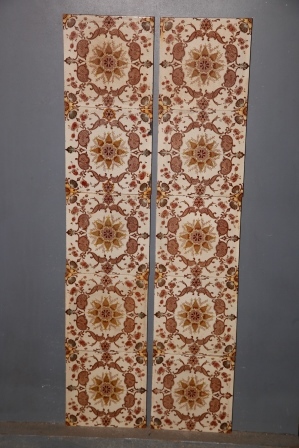 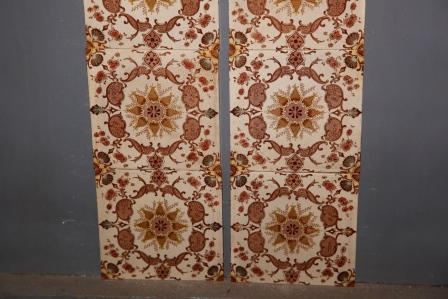 The Campbell tile co. Circa 1892 Victorian tiles in very good condition.